Great design, look and feel are fundamental for the success of Hi-Tech consumer electronics. To win consumers´ minds and hearts in global, fast-pace markets, consumer electronics companies have to steadily transform irresistible concepts into top quality products all while meeting stringent time and cost targets. 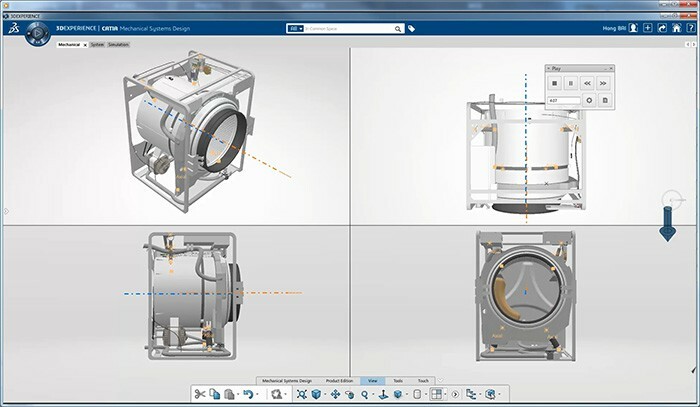 Our market leading, integrated applications for 3D design and engineering help automate and accelerate the collaboration between these two disciplines. 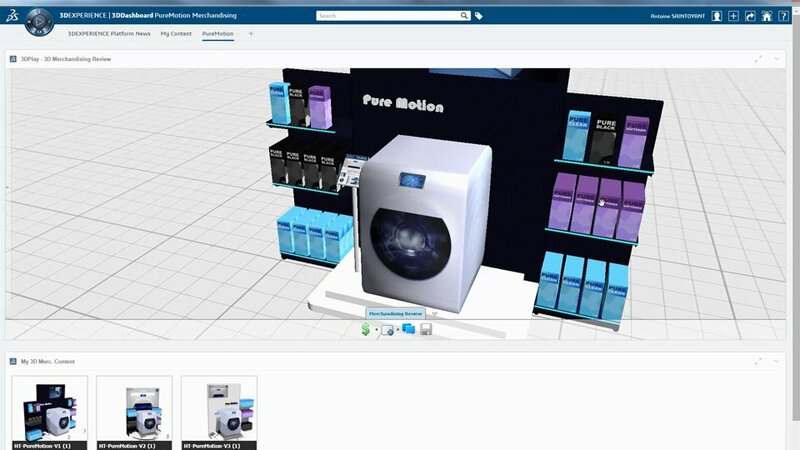 Thanks to virtual, 3D-enabled collaboration and sophisticated capabilities facilitating the optimal re-use of past work, novel design can now be engineered faster and with excellence. Engineers can be more productive with easy-to-use methods like “safe element placement”, while concurrent change management helps substantially accelerate the creation process overall. They also benefit from methods facilitating Design-for-manufacturing, minimizing expensive cost of change in downstream stages of product innovation. Home Appliances Industry Solution Experience delivers high performance applications and services available both on premise and on the cloud. 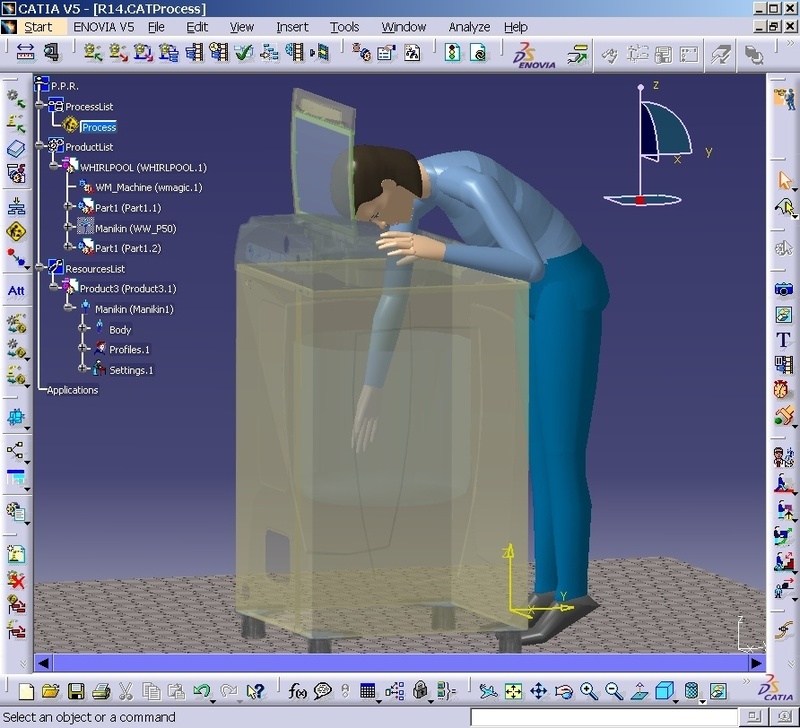 All stakeholders engaged in the design, engineering and manufacturing of device enclosures, chassis and frames can excel and effectively collaborate in real time to steadily deliver products their customers love.